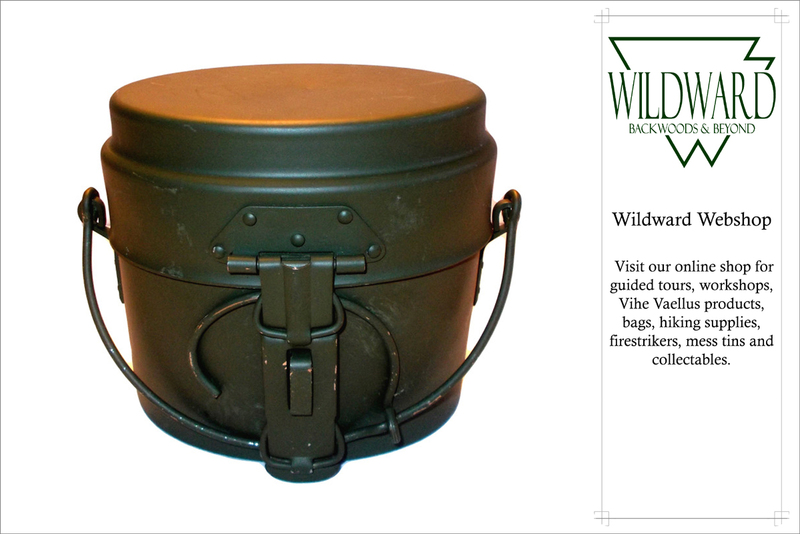 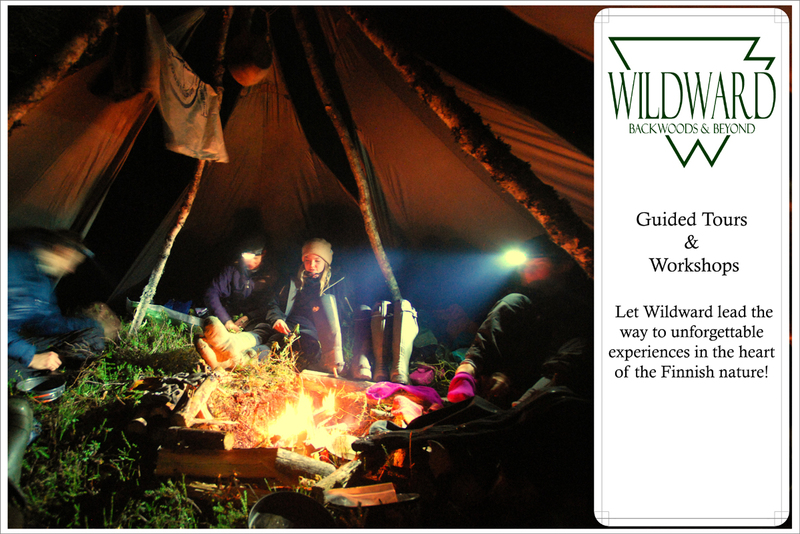 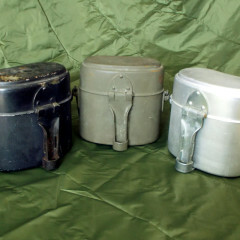 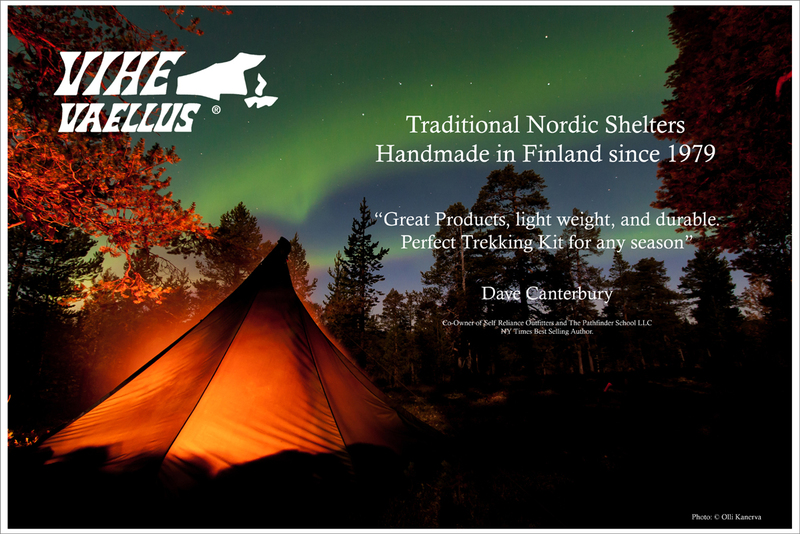 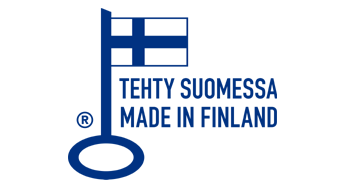 Traditional Finnish design, the Loue shelter is light weight, forms a spacious semicircle when set up, and functions extremely well with a camp fire in front of it. 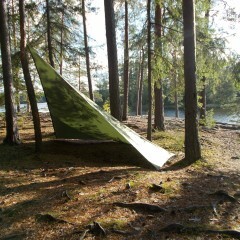 Lightweight and unique, the Minilaavu is a small traditional open shelter for 1 – 2 people, and performs at its best with a campfire lit in front of it. 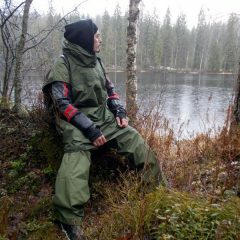 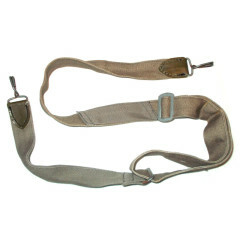 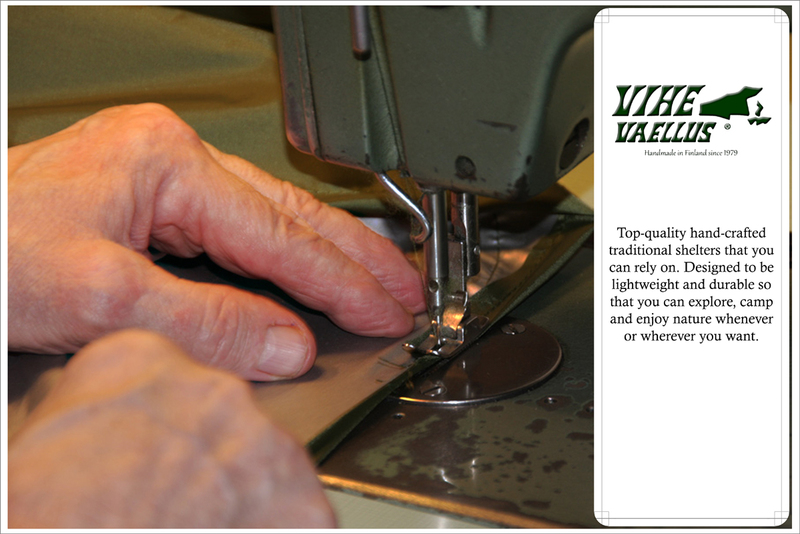 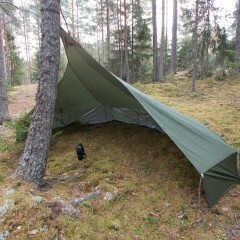 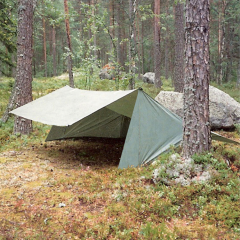 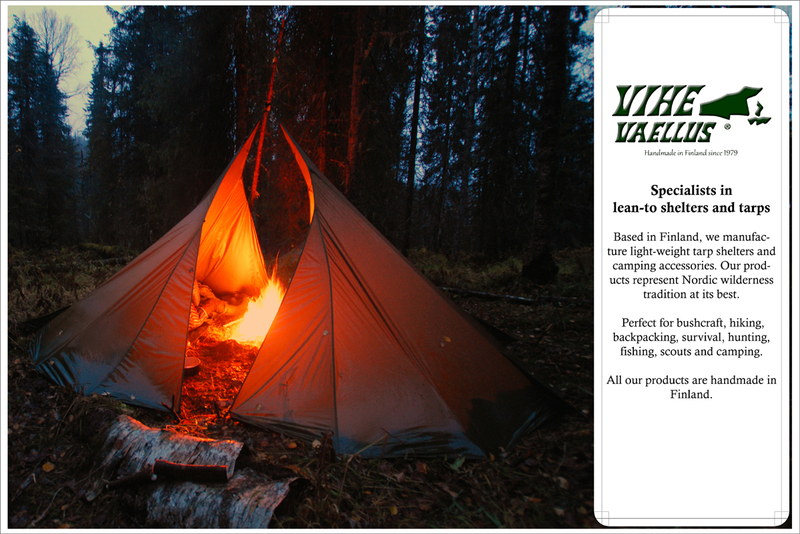 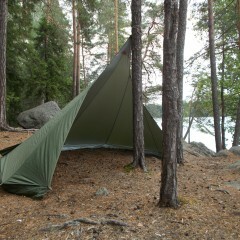 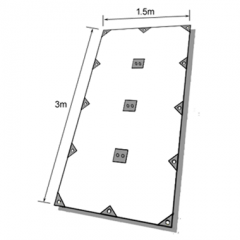 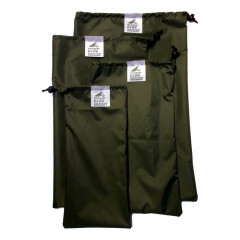 Erätoveri is 290 x 290 cm sized tarp with 21 lashing points: 16 around the edges and 5 on top.